Happy Fall!! Are you all ready for crisp air and pumpkin everything? I most definitely am! 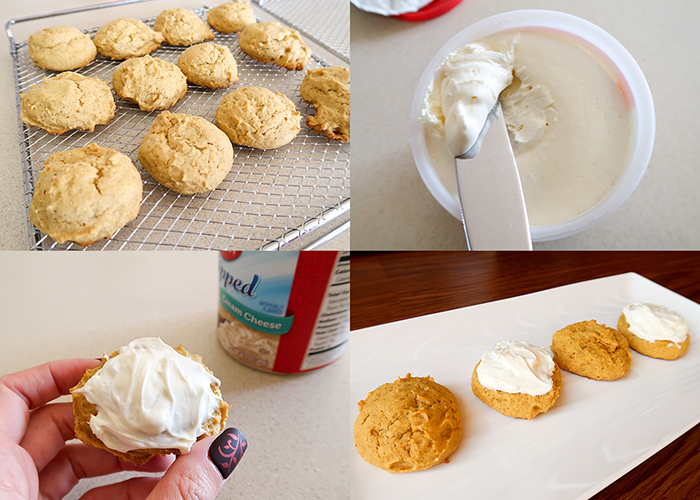 Today I’m going to be sharing my irresistible Pumpkin Drop Cookies Recipe! 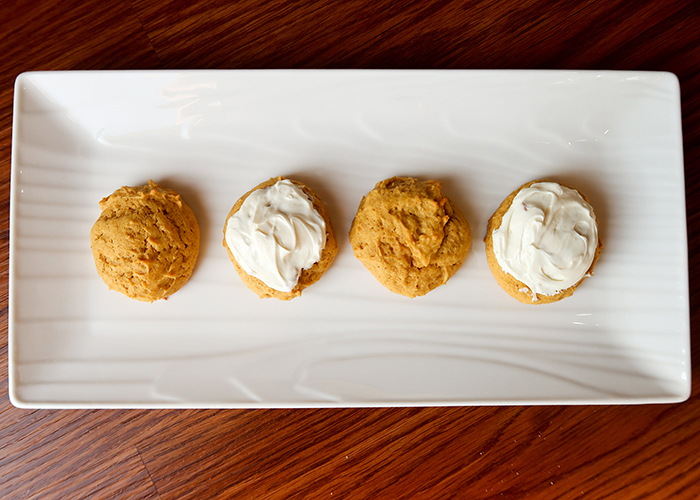 This recipe has been tweaked and perfected over the years, and makes the best super soft, magical pumpkin cookies ever. Here’s what you’ll need. 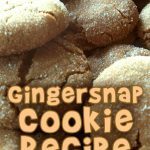 You might also like our tried and true gingersnap cookies recipe! Pre-heat your oven to 350 degrees. 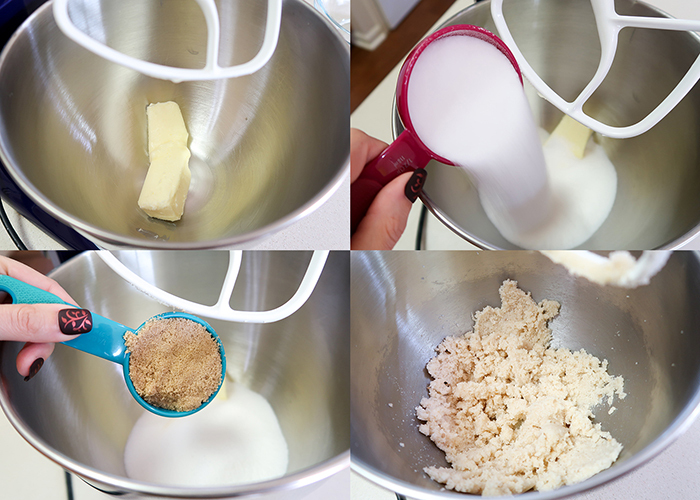 In a stand mixer, or using a bowl and hand mixer, add your butter and both sugars. Mix them together. Quick note: make sure to use 100% pure pumpkin. I don’t care what brand you use, but just don’t use pumpkin pie mix, it won’t work. Only pure pumpkin. Add in your pumpkin, an egg, and your vanilla. Beat it until it’s nice and smooth. 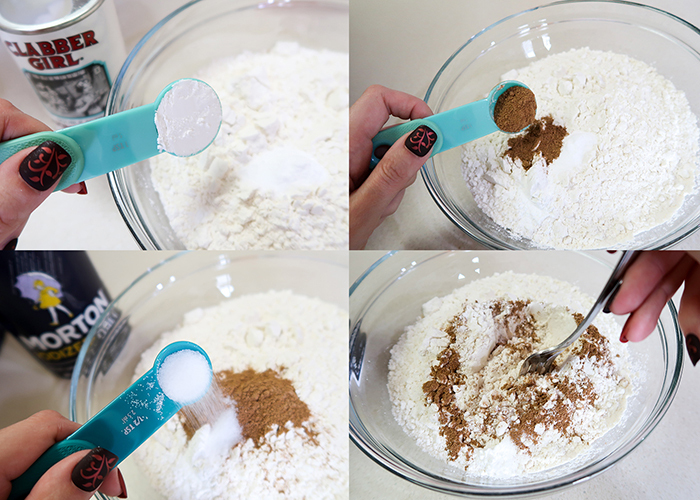 Now grab an extra bowl and add in your flour and baking soda. Next add in your baking powder, pumpkin pie spice, and salt. Then mix it all together with a fork. 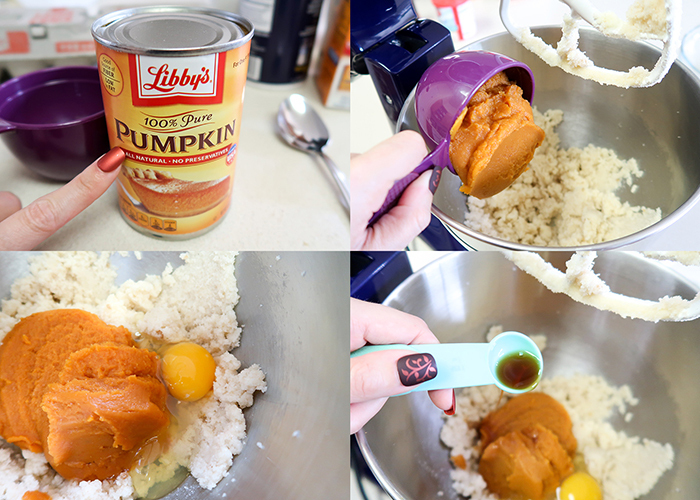 Take your dry ingredients and slowly mix them into your pumpkin mixture. You’ll end up with a very yummy smelling, thick batter. 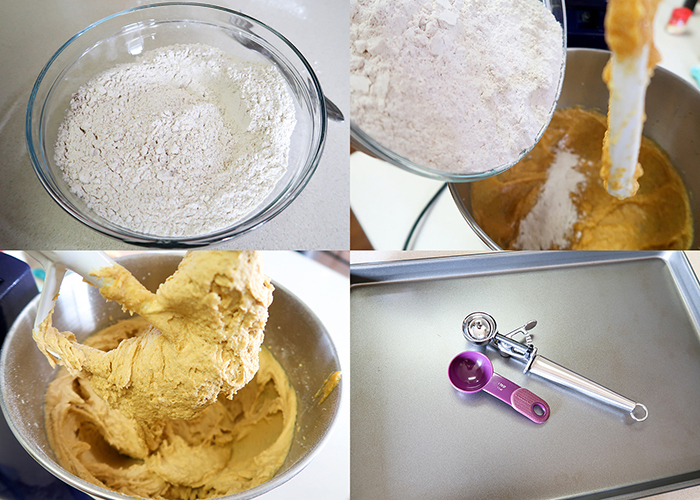 For scooping them out, I recommend using a tablespoon measure or a tablespoon sized cookie scoop. 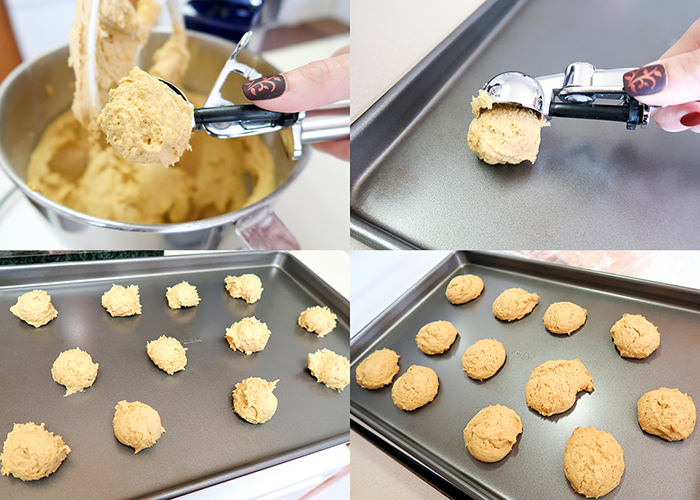 Scoop your cookies out onto your cookie sheet, keeping them about 2 inches apart. This recipes make about 3 dozen cookies, so you’ll have to bake a few rounds. 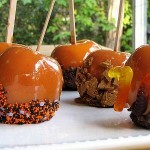 Pop it in the oven for 8-10 minutes, until the edges are firm and the tops look dry. They should be golden brown on the bottom. Let them cool for just a minute on the baking sheet. And then move them to a cooling rack to cool down completely. 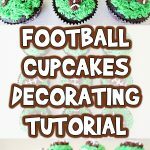 When they’re all cool, you can frost them with cream cheese frosting or leave them plain. I actually prefer mine plain, because the pumpkin flavor is just so good! You can store them in a cookie jar if they’re unfrosted, but keep in mind that since they’re so soft, they like to stick together. So if you want a pretty presentation, find an airtight container where you don’t have to stack them, or use parchment paper in between layers! 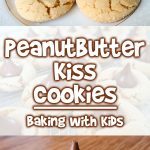 I hope your family loves this Pumpkin Drop Cookies Recipe as much as mine does! 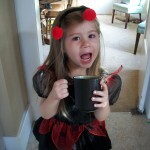 Happy Fall!! Are you all ready for crisp air and pumpkin everything? I most definitely am! 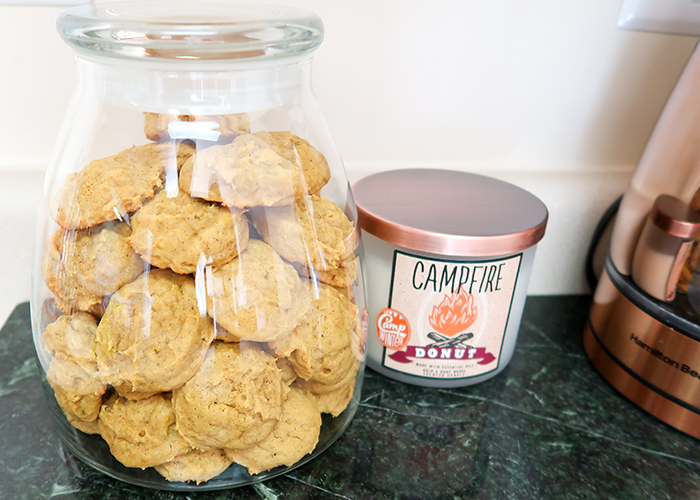 Today I'm going to be sharing my irresistible Pumpkin Drop Cookies Recipe! 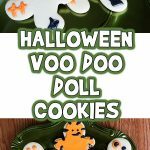 This recipe has been tweaked and perfected over the years, and makes the best super soft, magical pumpkin cookies ever. Quick note: make sure to use 100% pure pumpkin. I don't care what brand you use, but just don't use pumpkin pie mix, it won't work. Only pure pumpkin. 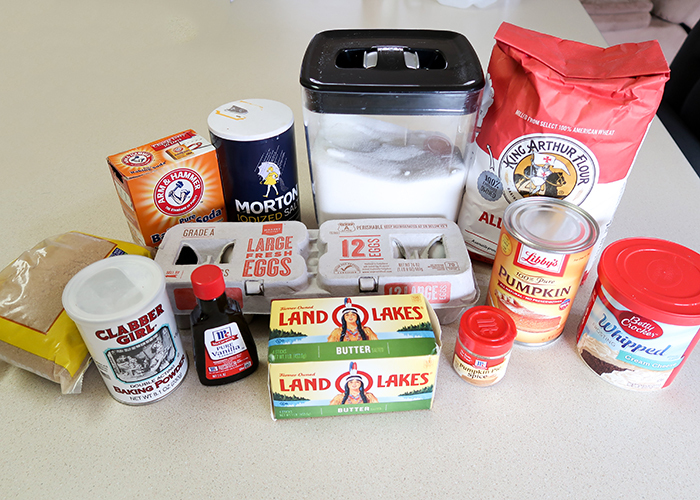 Add in your pumpkin, an egg, and your vanilla. Beat it until it's nice and smooth. 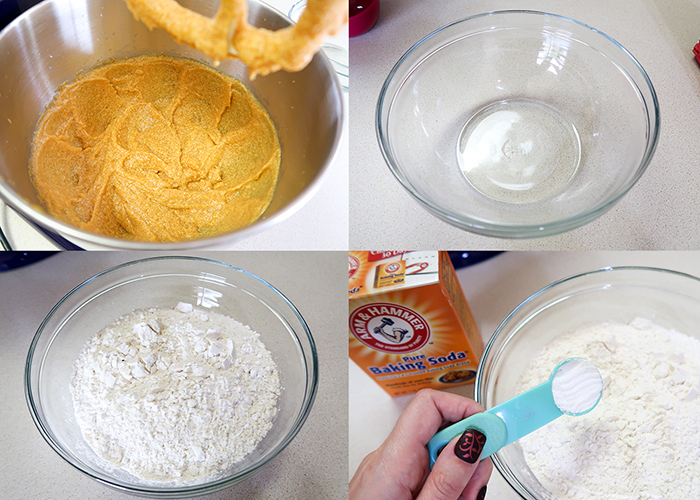 Now grab an extra bowl and add in your flour, baking soda, baking powder, pumpkin pie spice, and salt. Then mix it all together with a fork. Take your dry ingredients and slowly mix them into your pumpkin mixture. You'll end up with a very yummy smelling, thick batter. For scooping them out, I recommend using a tablespoon measure or a tablespoon sized cookie scoop. Scoop your cookies out onto your cookie sheet, keeping them about 2 inches apart. This recipes make about 3 dozen cookies, so you'll have to bake a few rounds. Pop it in the oven for 8-10 minutes, until the edges are firm and the tops look dry. They should be golden brown on the bottom. Let them cool for just a minute on the baking sheet. And then move them to a cooling rack to cool down completely. When they're all cool, you can frost them with cream cheese frosting or leave them plain. I actually prefer mine plain, because the pumpkin flavor is just so good! You can store them in a cookie jar if they're unfrosted, but keep in mind that since they're so soft, they like to stick together. So if you want a pretty presentation, find an airtight container where you don't have to stack them, or use parchment paper in between layers! 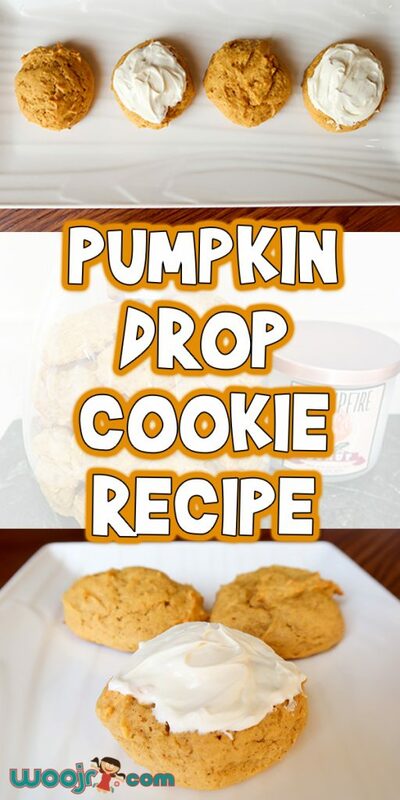 I hope your family loves this Pumpkin Drop Cookies Recipe as much as mine does!